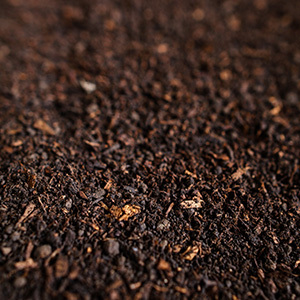 Our Revital Compost is manufactured to the highest standards using carefully selected organic inputs and following a strictly controlled production regime. 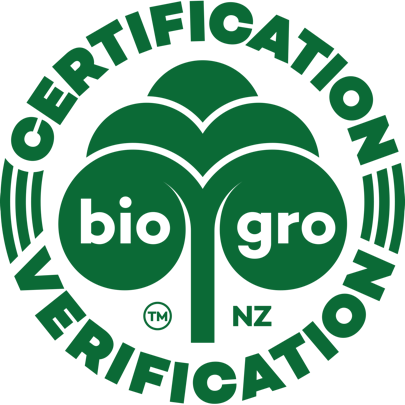 Our compost is organic certified by BioGro ensuring all organic producers and those seeking to establish more organic production methods may safely use this product on their land. 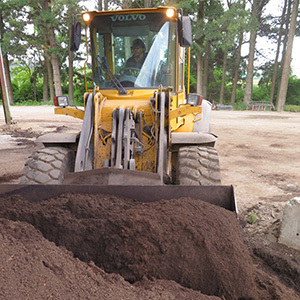 The finished compost has been aged and matured and is 100% free of weeds, ready to go to work immediately when applied. 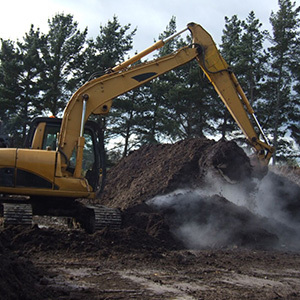 At the outset the compost begins delivering nutrients into your soil, stimulates plant growth and increases your soil’s water holding capacity. Including Revital Compost in your fertiliser plan improves soil and plant health, reduces chemical dependency and improves crop yields.